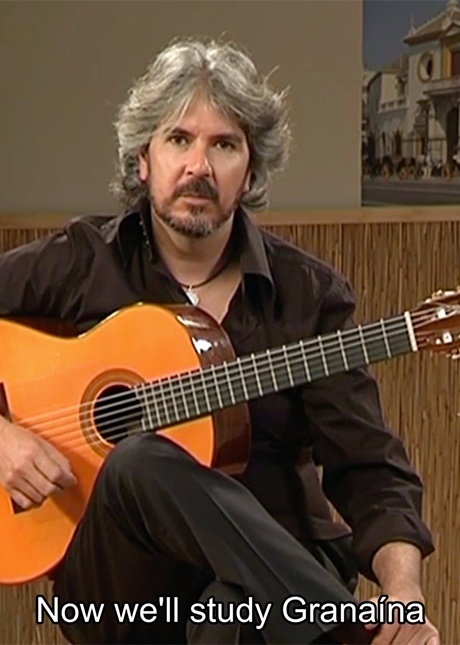 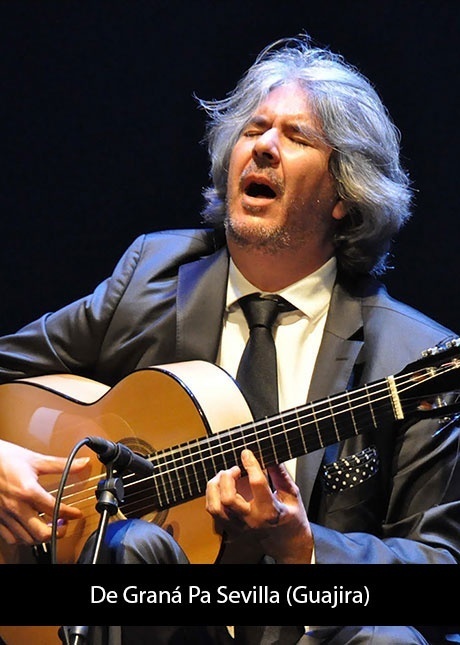 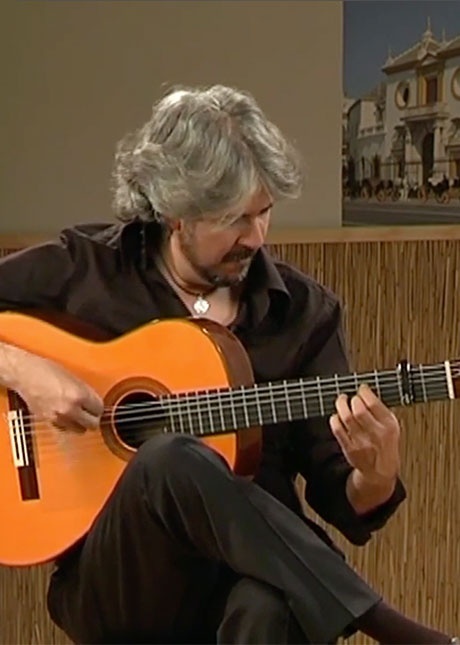 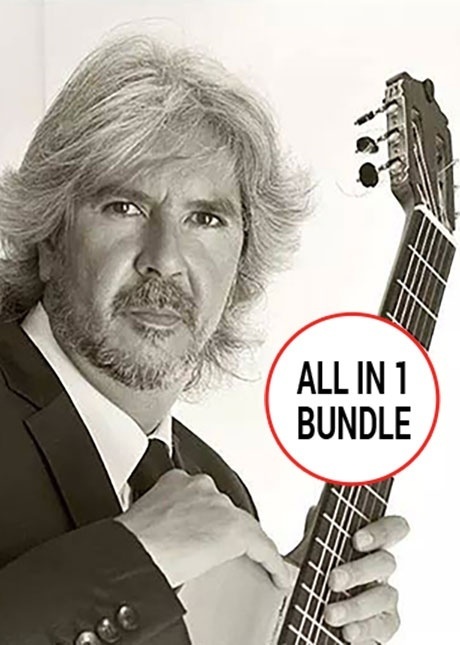 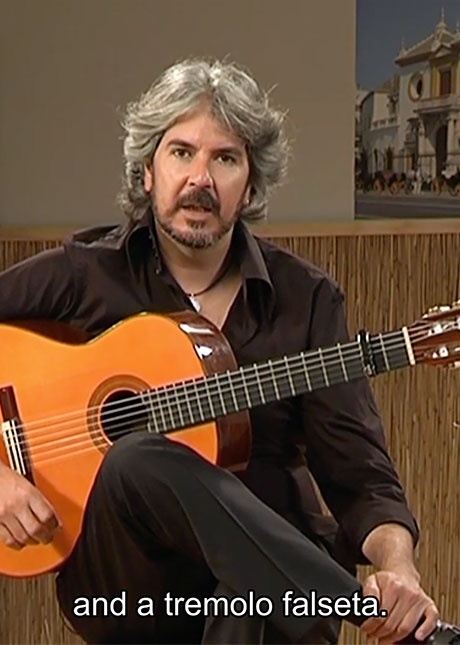 Learn to play the different flamenco palos or styles on guitar. 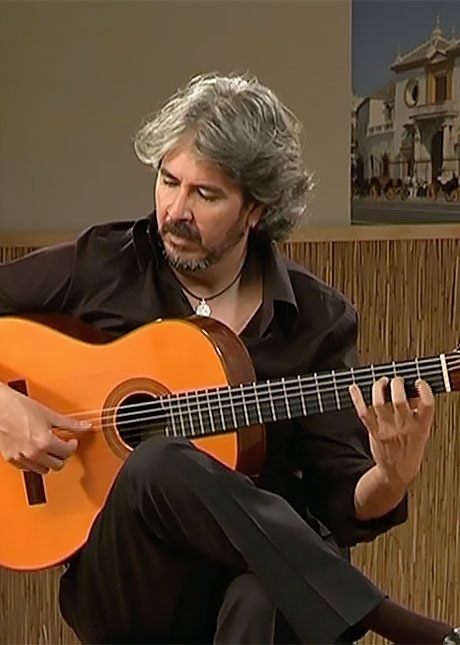 Flamenco music is grouped into families of different music styles, also known as ‘palos’. 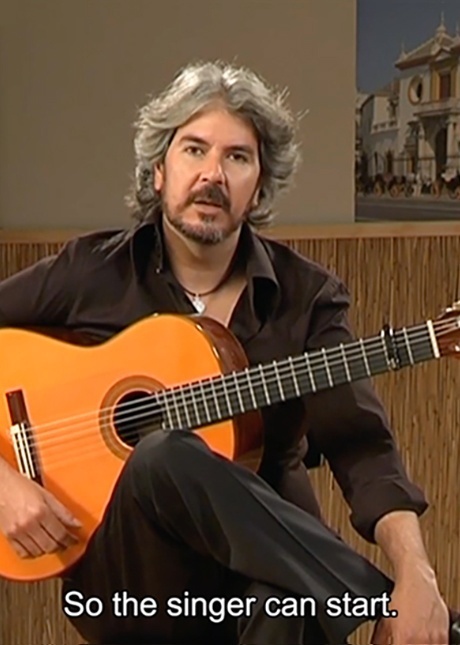 This classification is based on the content of their lyrics or verses, their rhythm or compas, on their melodies and key or tonality.